Vert cute home. 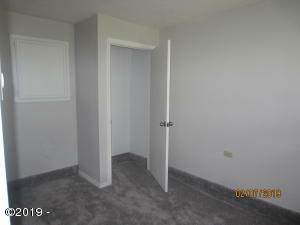 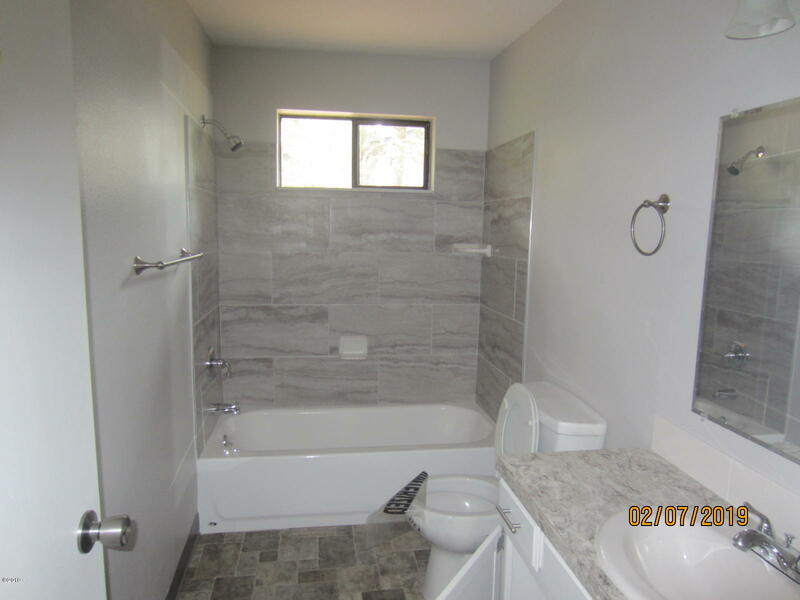 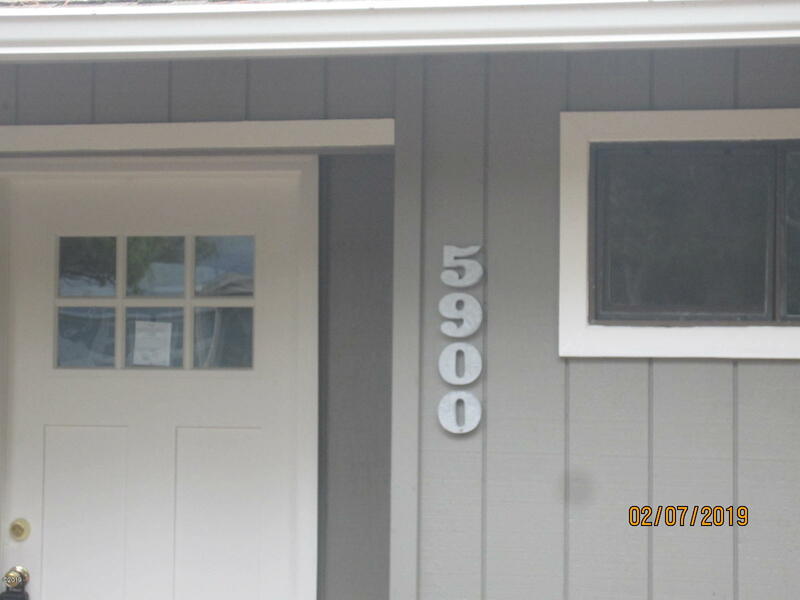 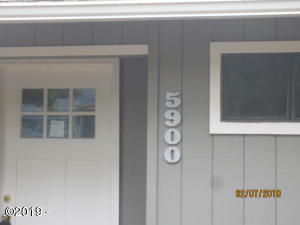 Newly remodeled and in excellent condition. 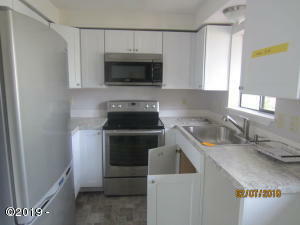 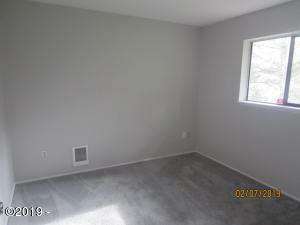 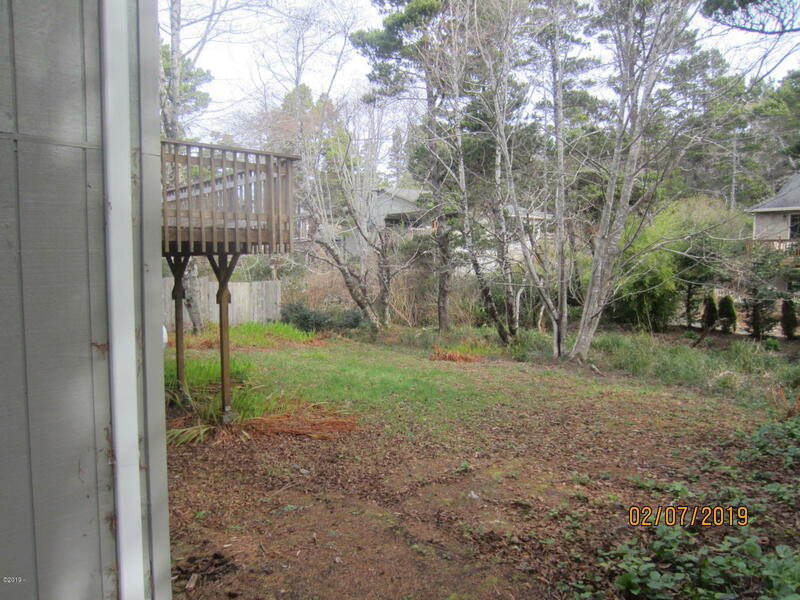 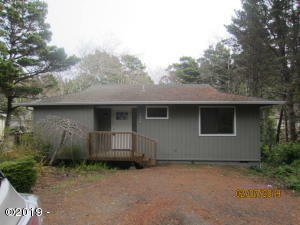 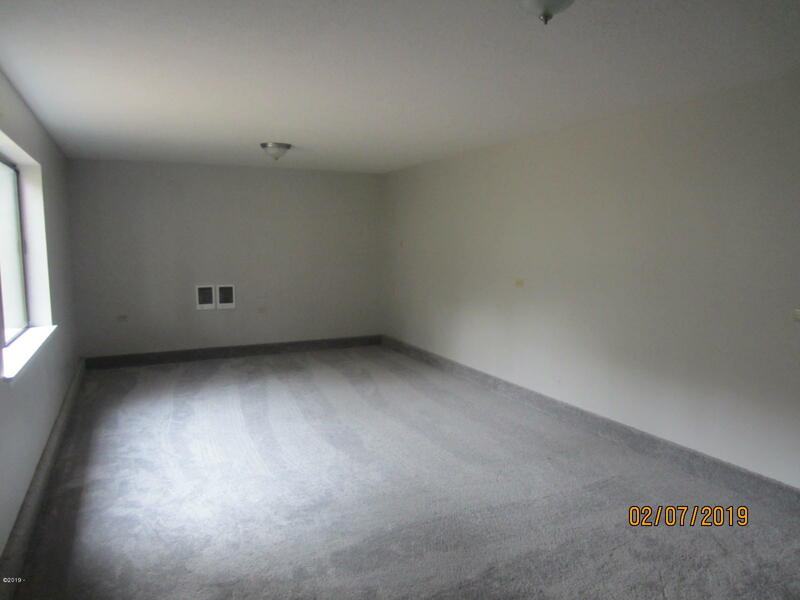 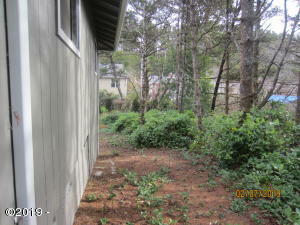 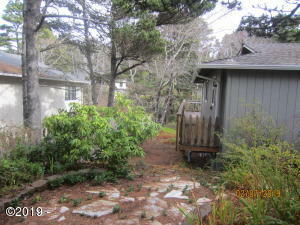 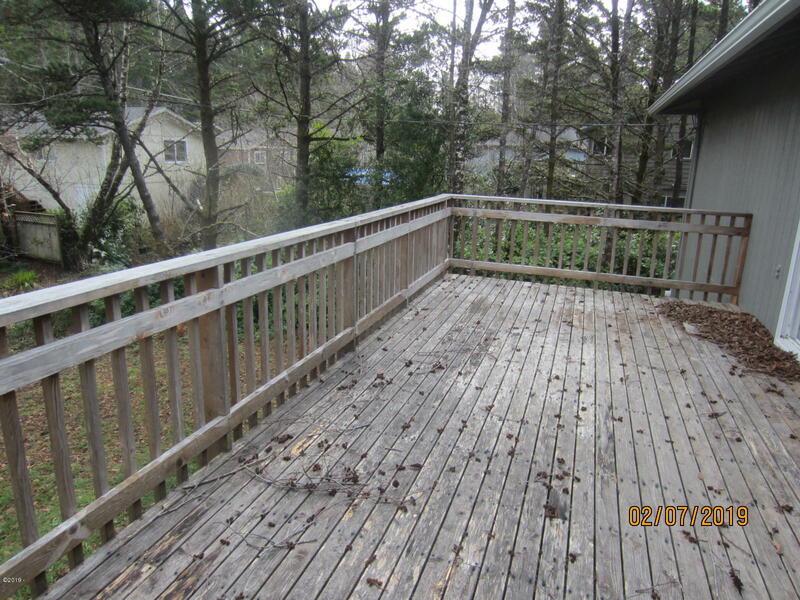 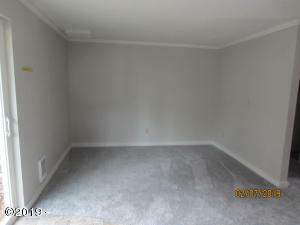 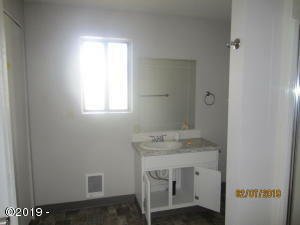 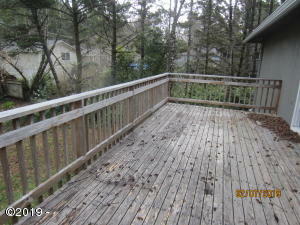 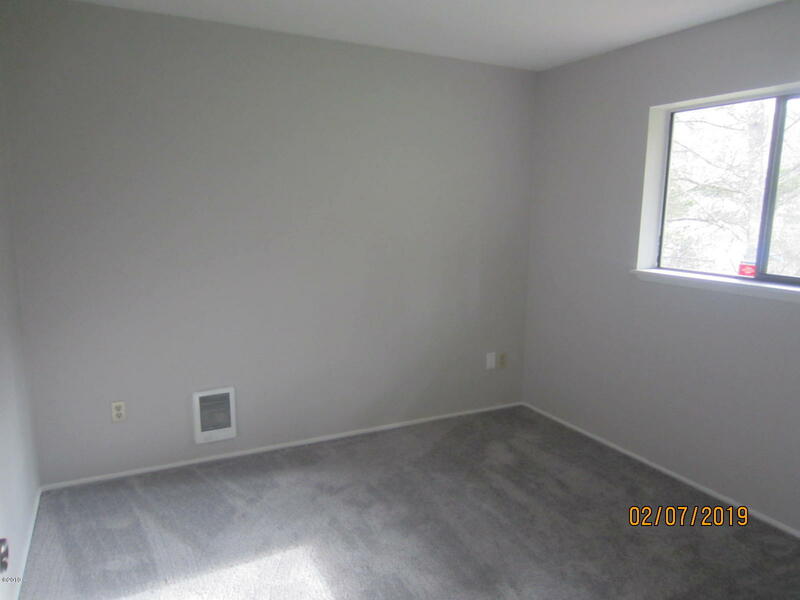 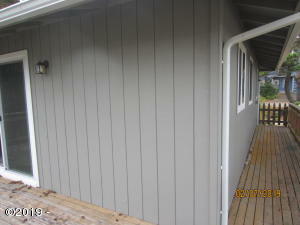 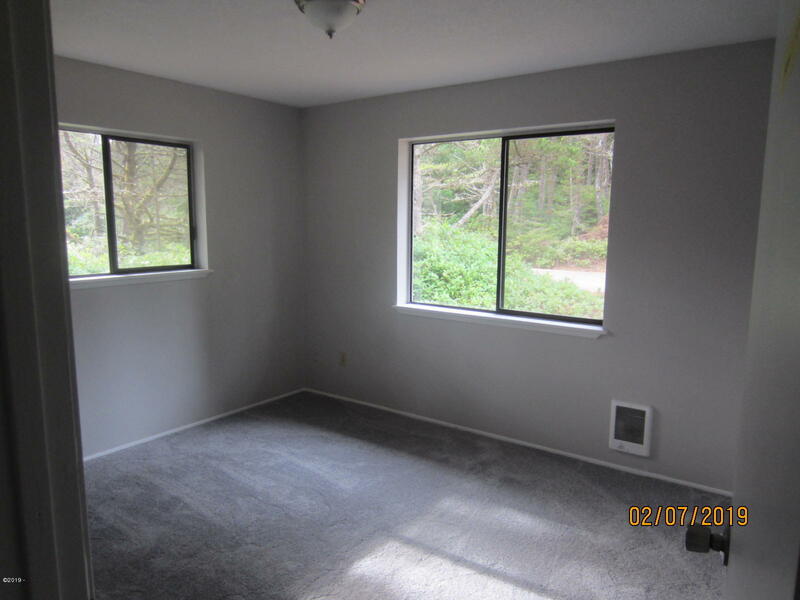 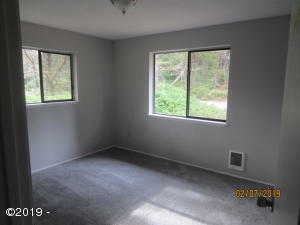 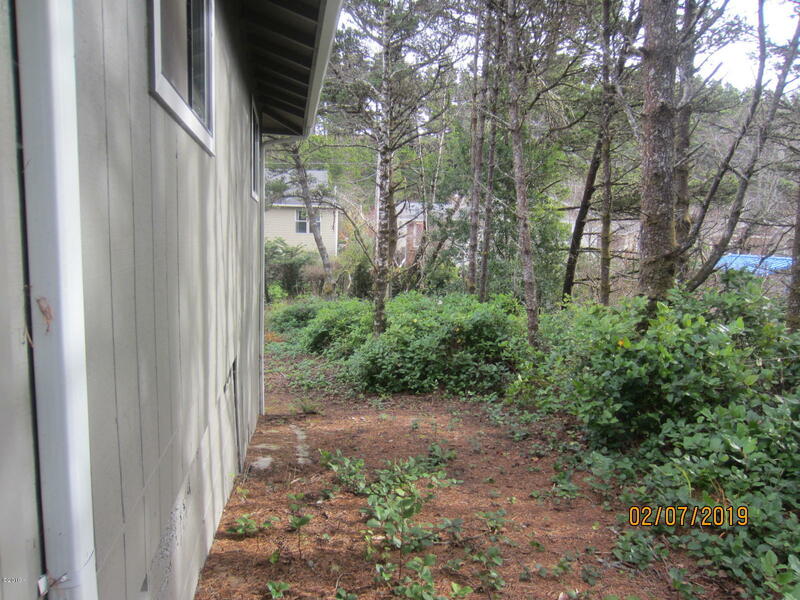 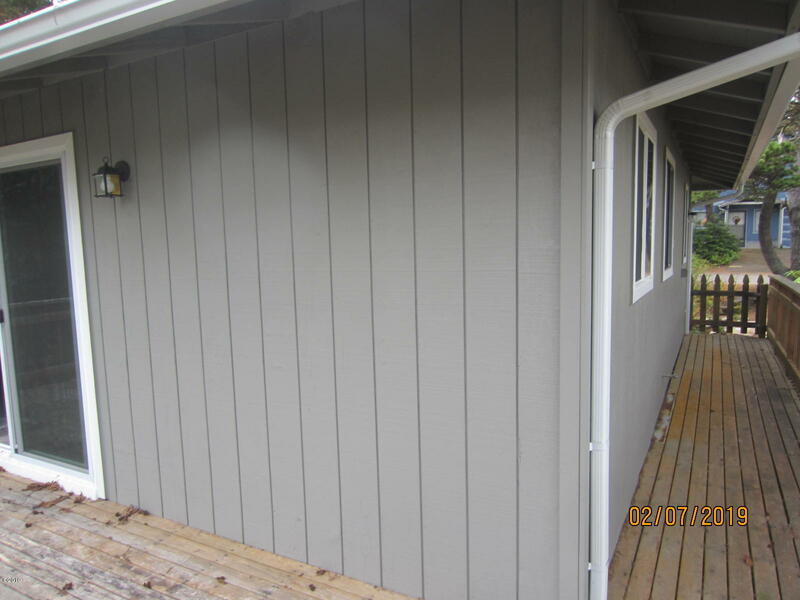 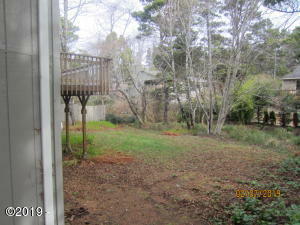 2 bedroomrm, 2 bathroomth, large deck out the back and really nice back yard. Directions Just south of Gleneden Beach take the Hillcrest street exit and head down to Palisades drive. 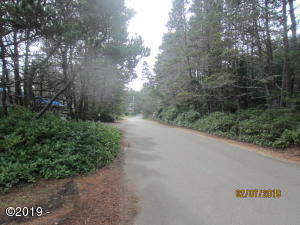 Then north 1 block.